UPDATE: Rep. Scalise is currently undergoing his third surgery. MedStar Washington Hospital Center released an update about Majority Whip Steve Scalise last night. Scalise remains in critical condition, and suffered a multitude of injuries after being shot in the hip on Wednesday morning. Per MedStar Washington, Scalise was shot once in the left hip and suffered injuries to his internal organs as well as bone fractures. He has currently undergone two surgeries and has received multiple units of blood. According to the hospital, he will need further surgeries soon. 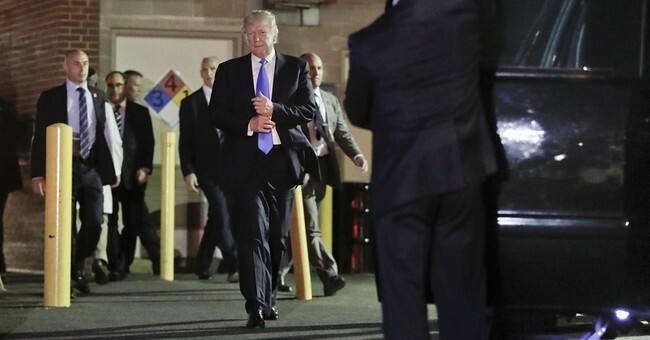 President Donald Trump made a surprise visit to the hospital on Wednesday evening, and later tweeted out that Scalise is in "tough shape" but a "real fighter." He then urged people to pray. The shooter, James T. Hodgkinson, was killed by Capitol Police.